Older Americans are being overlooked in the opioid epidemic. According to the Substance Abuse and Mental Health Services Administration, the number of Americans over the age of 50 suffering from opioid addiction has doubled between 2002 and 2014. “Older Americans are among those unseen in this epidemic,” said Senator Robert P. Casey Jr. (D-PA) during the Senate Special Committee on Aging. Despite this sharp increase and the decline in opioid abuse among younger groups, the focus of the epidemic has largely been on younger Americans. This is because many of those falling victim to street drugs such as heroin and fentanyl are under the age of 54. In fact, four in five new heroin users began using due to addiction to prescription painkillers to treat ailments such as chronic pain. Many elderly patients become addicted to opiates through prescriptions rather than heroin use. This is because older adults are more likely to suffer from anxiety, pain, and sleep disorders. “Older adults are at high risk for medication misuse due to conditions … that commonly occur in this population,” said William B. Stauffer, the executive director of the Pennsylvania Recovery Organizations Alliance. Chronic pain is already a major public health problem in the United States. More than 50 million Americans suffer from arthritis and many Americans suffer from chronic pain caused by car accidents. South Carolina alone has 62% more fatal car accidents compared to the national average and an 18.1% drug overdose death rate. “The combination of alcohol and medication misuse has been estimated to affect up to 19% of older Americans,” Stauffer added. 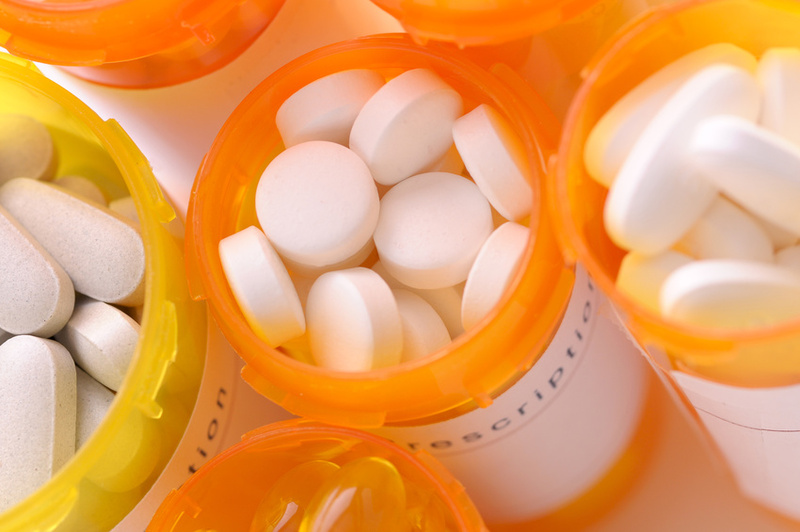 But addiction isn’t the only dangerous problem opioid prescriptions pose to seniors. Senator Susan Collins (R-ME) said during the committee that opioids also put elderly Americans at greater risks for falls. Older adults using opioid medications, she said, are four to five times more likely to suffer from a fall compared to those who are on anti-inflammatory and nonsteroidal drugs. To add to these threats, medical professionals may not be aware of their patients’ addiction problems. Depression, dementia, and addiction each show common signs. Symptoms such as agitation, lack of concentration, disinterest in everyday activities, restlessness, loss of appetite, and social withdrawal are common symptoms of all three conditions. It isn’t rare for older adults to suffer from depression or dementia, which can make it challenging for medical professionals to properly identify opioid problems with their patients. Yet, due to the hazards that opioid prescriptions pose to elderly health, a closer look and a more thorough investigation into these symptoms may be necessary. Previous PostWant $10K Without Working for It? The State of Vermont Will Pay You to Move There!Next PostOn ‘The Real’: Tamera Wanted a Mini Her + Loni Gets a Surprise Visit?